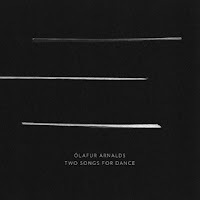 Two Songs For Dance is barely a release. Featuring two curt songs, it doesn't have much staying power. One has to wonder what he planned to accomplish with this release, as it is incredibly instrumental heavy. Perhaps this hints towards a new direction? An experiment? Who knows, because what's here isn't fleshed out enough to answer any of these questions. But you know what? That's just fine, because "Endalaus II" and "For Teda" are excellent pieces in their own right. Who cares about what they signify, or their place in musical canon, because at the end of the day Arnalds has made yet another great piece of music. Both songs are very low tempo, despite the added electronics to push things along. As the name suggests, they are "dancey" in some respect, but the overall ambiance and mood would make for an odd party tune. 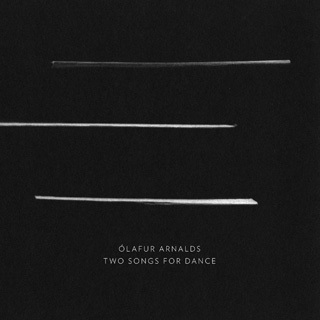 Olafur Arnalds continues to make a name for himself with Two Songs For Dance. As a fun little aside, it's a glowing success. However, for fans anxiously awaiting a follow up to ...And They Have Escaped The Weight of Darkness, this will do little to appease.